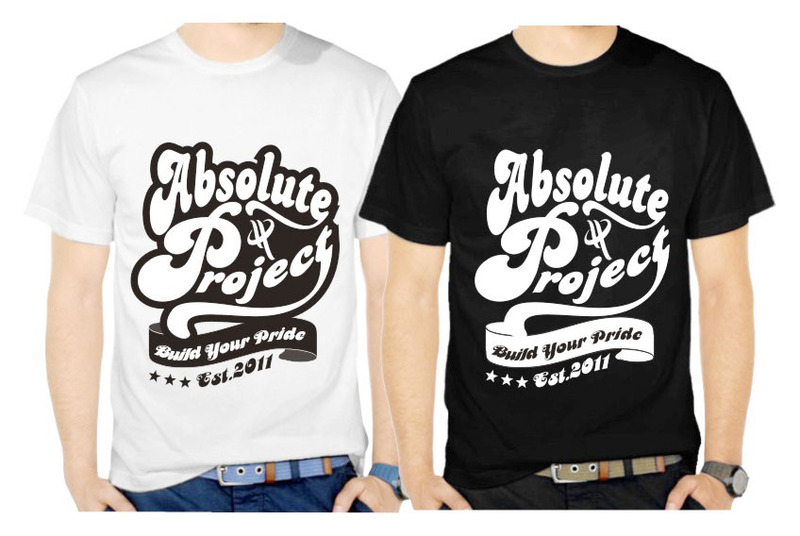 Sribu: Office Uniform/Clothing Design - T-shirt Design for "
T-shirt Design for "Absolute Project"
I wanna t-shirt design for "Absolute Project". I need t-shirt design an exclusive, simple and looking expensive taste. 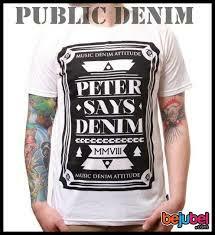 You can took some random quotes or random picture. 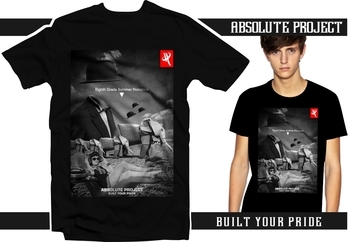 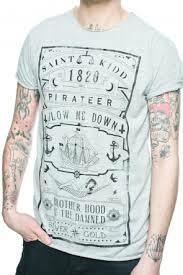 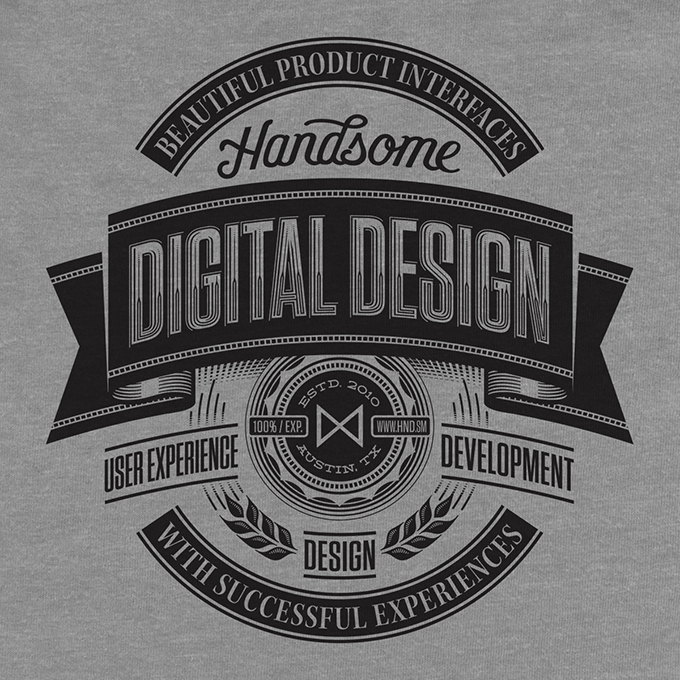 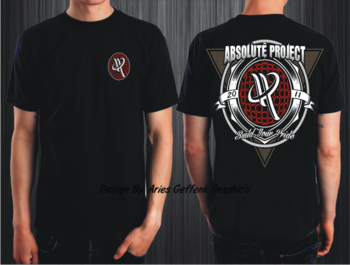 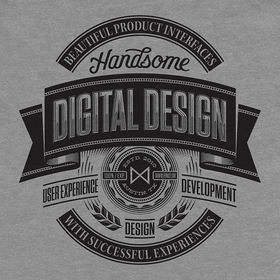 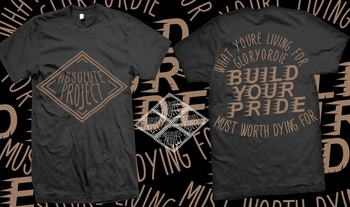 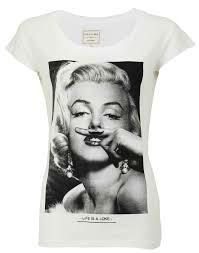 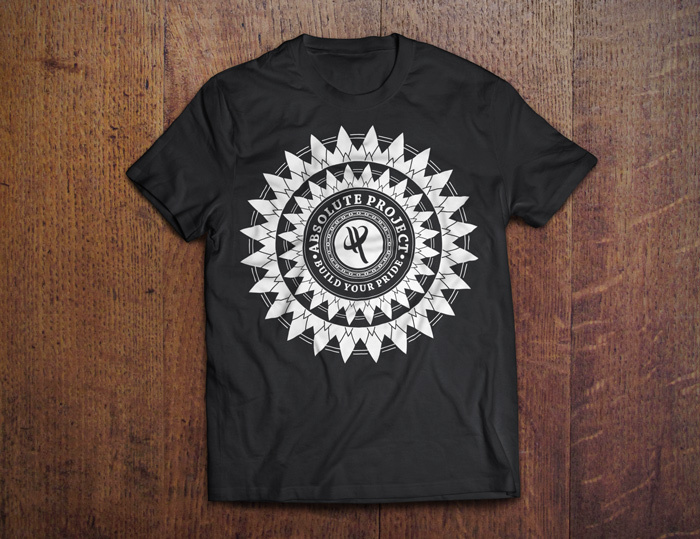 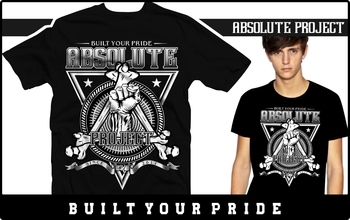 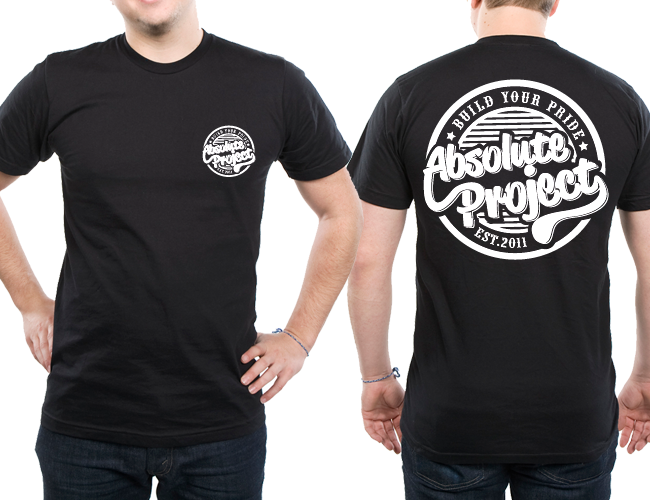 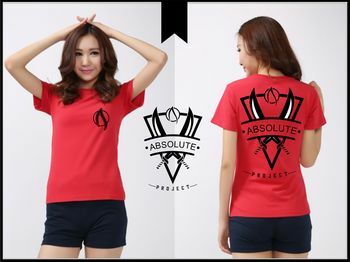 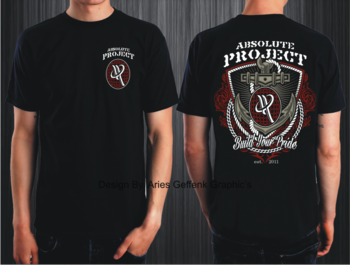 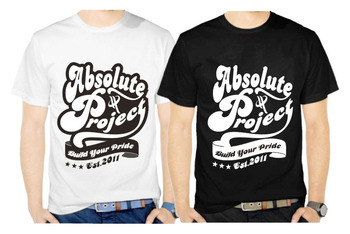 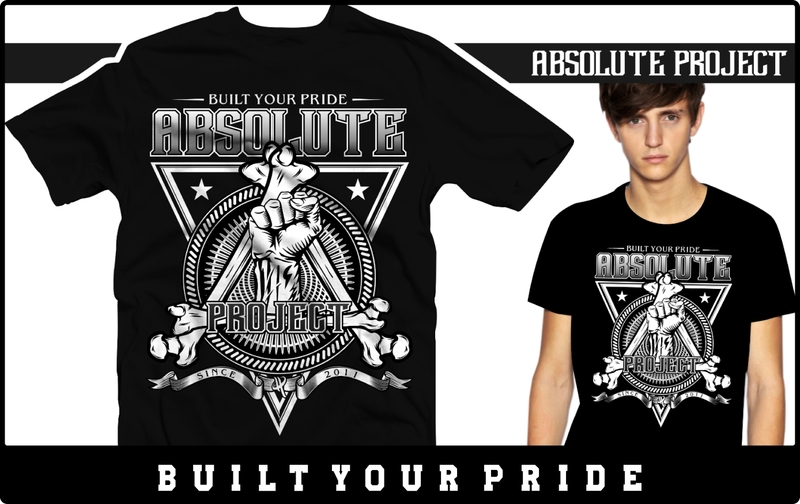 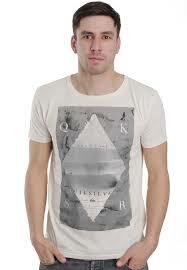 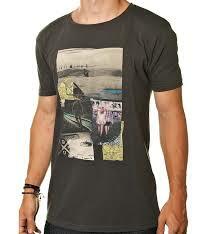 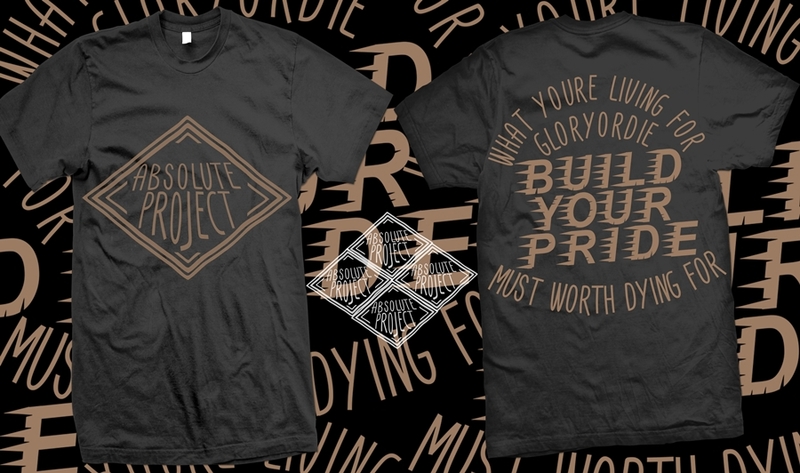 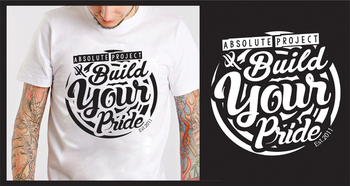 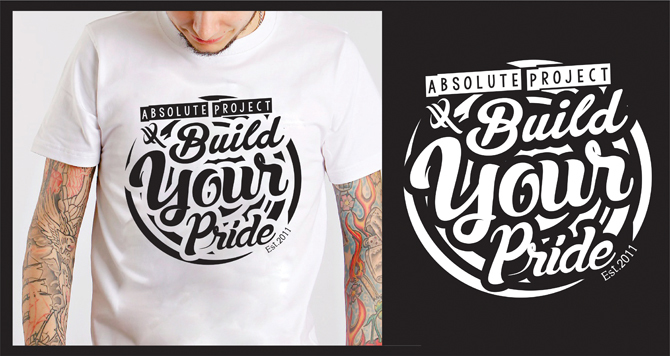 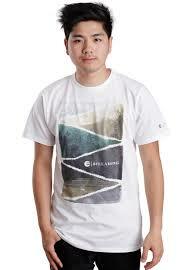 Absolute Project is a brand that is engaged in the clothing, with the concept of t-shirt. 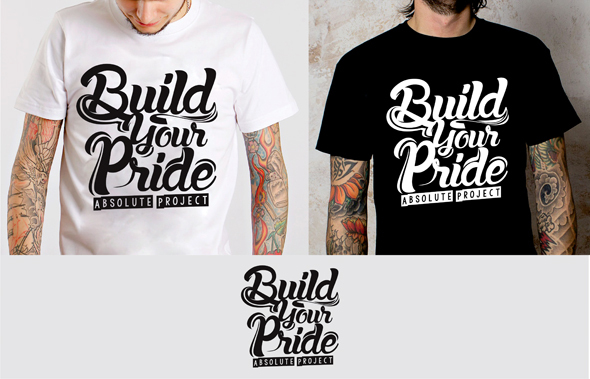 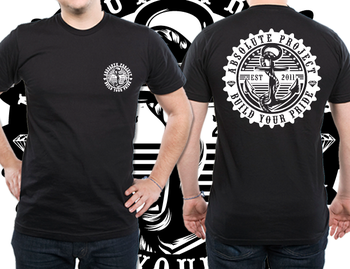 Our tagline "Build Your Pride" "Est.2011"
All people from 16-24 years. 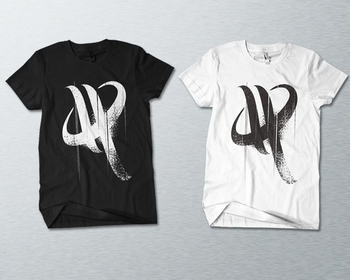 For Color : Black and White.